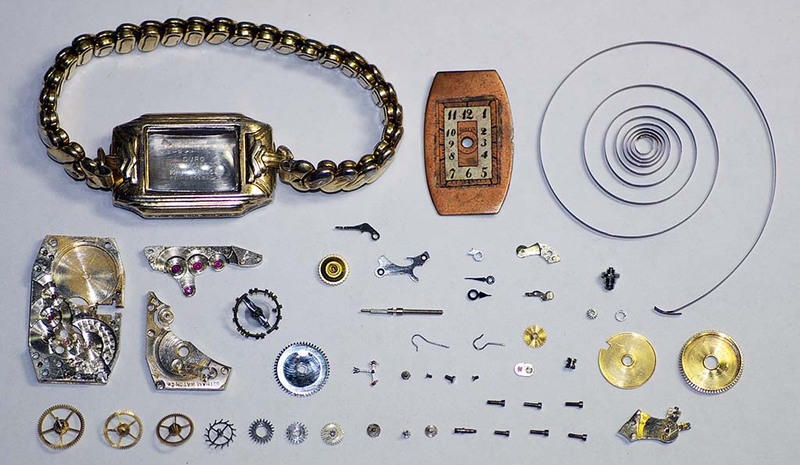 This 1930’s family heirloom Geneva 16 Jewel Wristwatch was disassembled and cleaned. 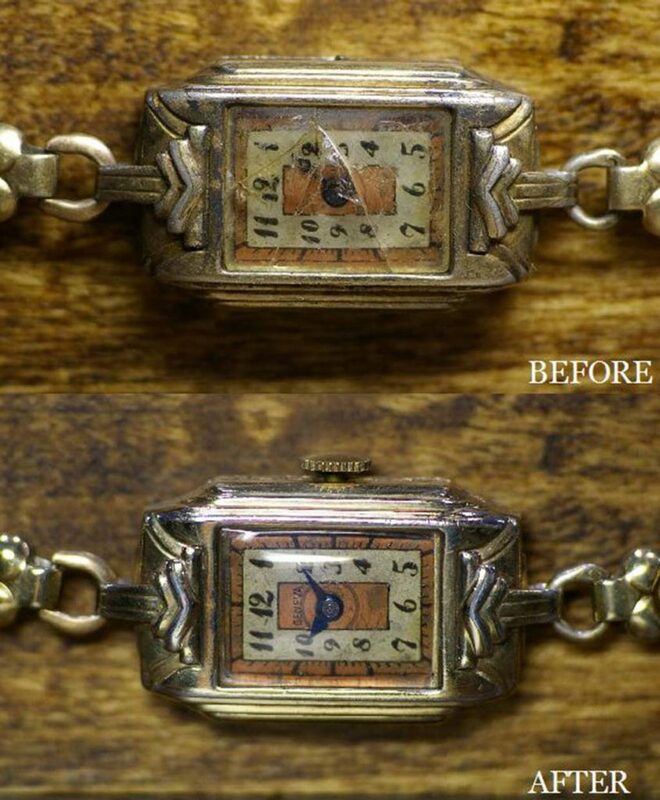 Repaired setting mechanism. Installed new stem and crown. Adjusted balance and timing. 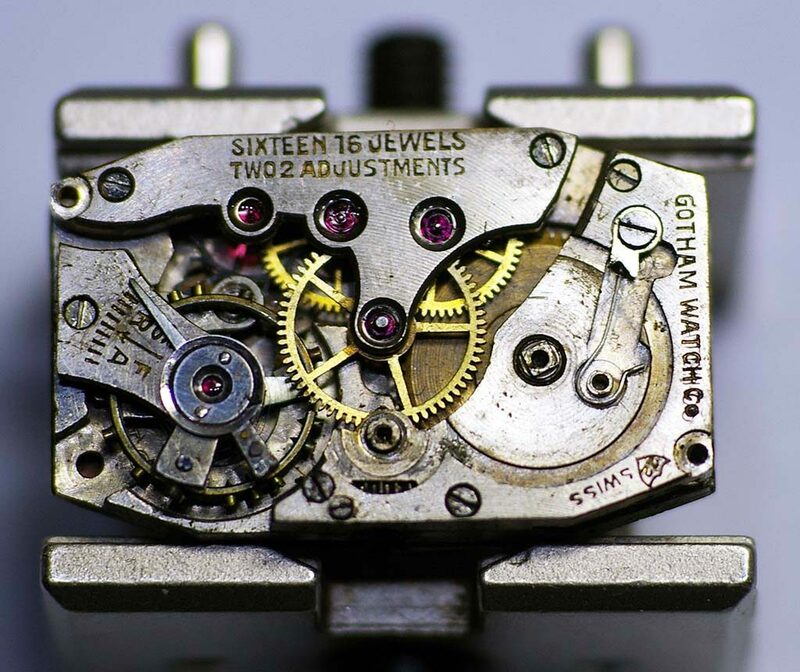 Minor dial touch-up. Restored dial signature. Installed new crystal. Extended testing. Repair complete.